Our salon and spa is a critical component of our student’s pathway towards becoming the most polished professionals in the industry. All services are performed by students under the close supervision of our highly qualified instructors. 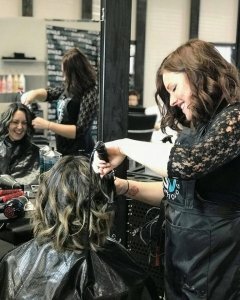 We offer a chance to support our aspiring hairstylists, estheticians and nail technicians at a great price. We also offer products to compliment and extend your service at prices that won’t be beat anywhere else. Your satisfaction is our top priority.